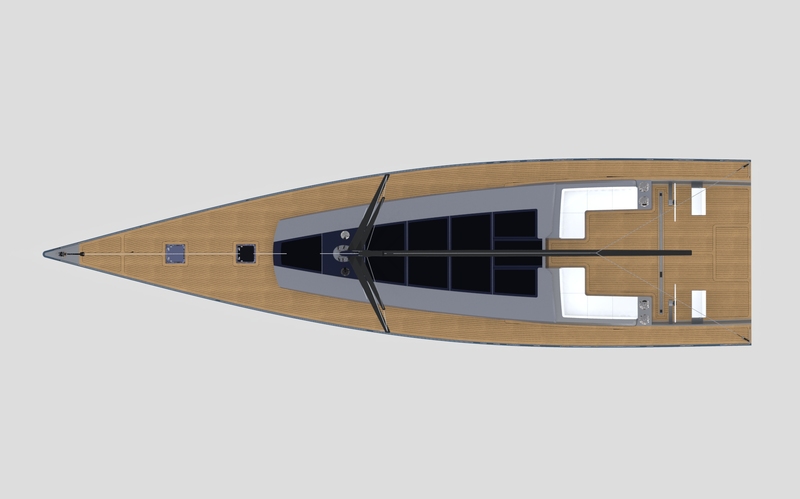 A sleek modern design, large deck and modern interiors in just 18 meters of hull. 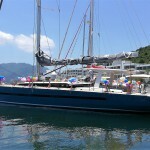 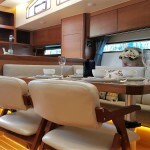 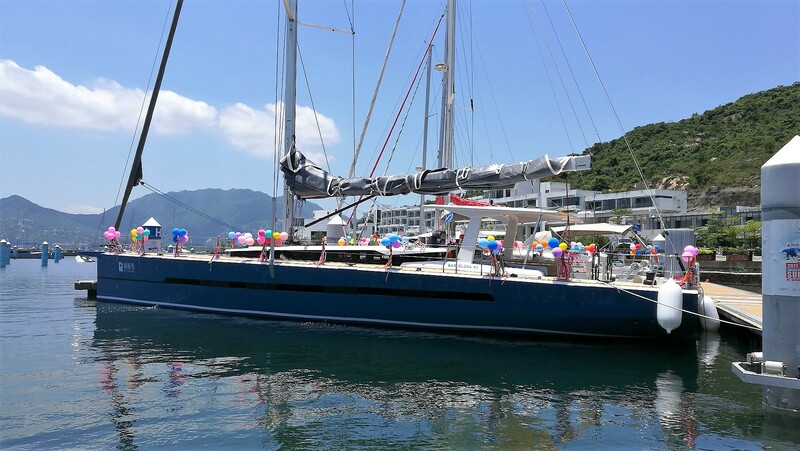 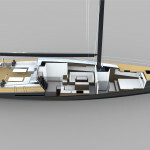 A different sailing yacht that was tailored to fit the owner´s needs. 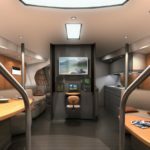 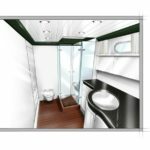 In this model especially it emphasizes the use of large portholes on the main living area, elevated above the rest of the boat, getting a 360 degrees panoramic view . 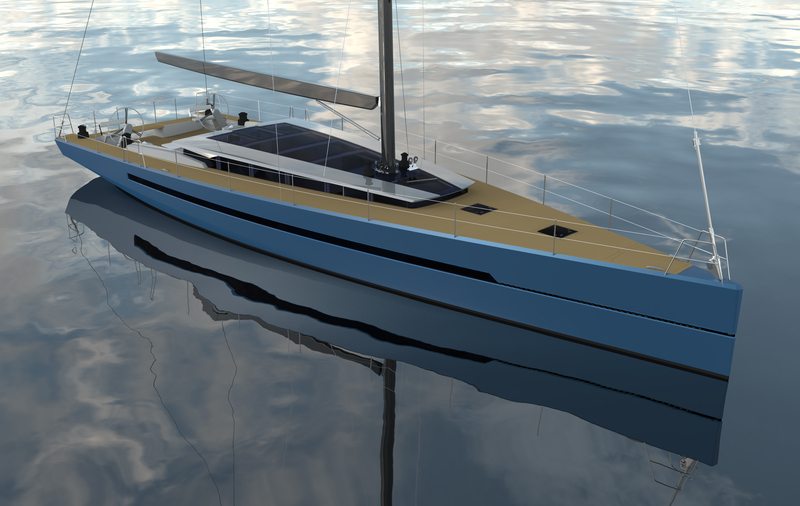 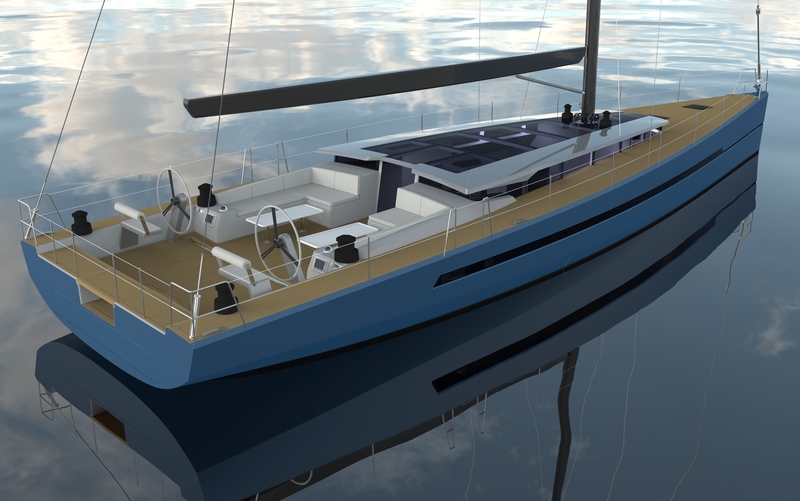 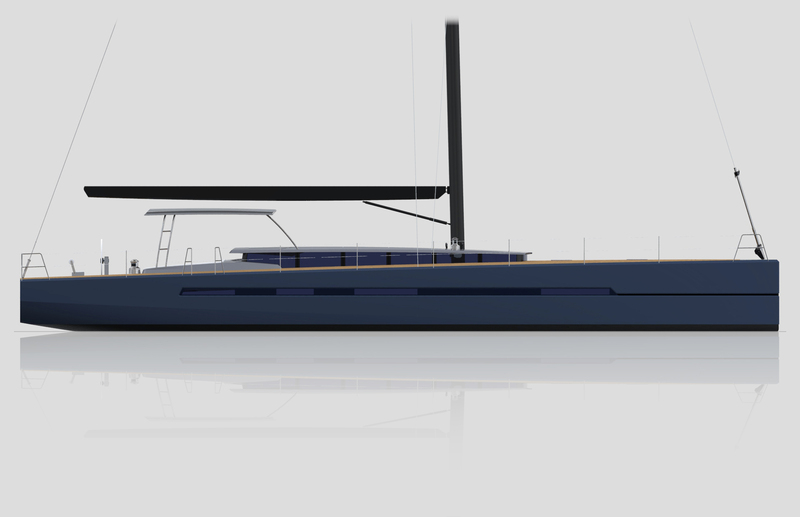 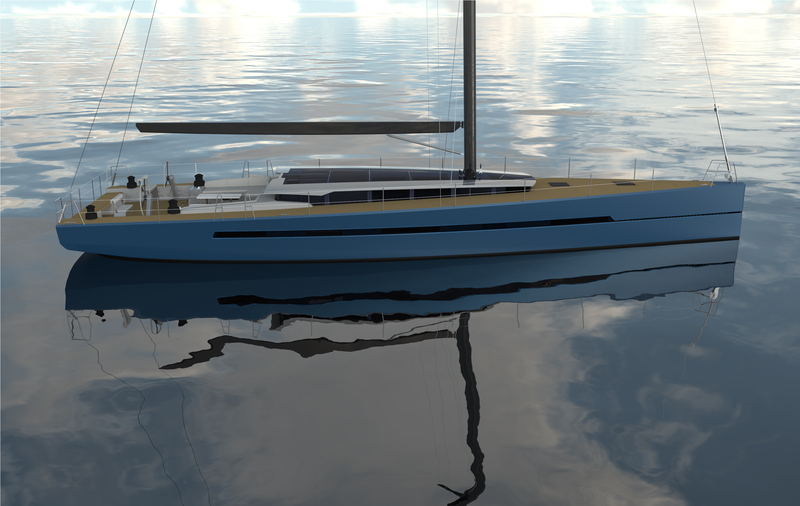 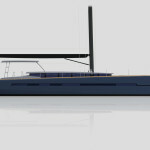 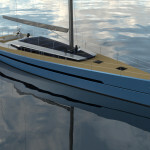 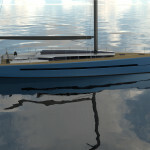 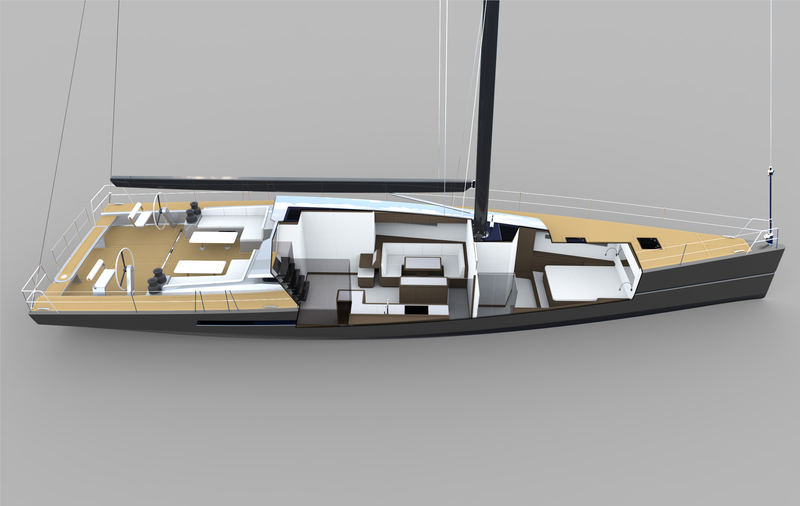 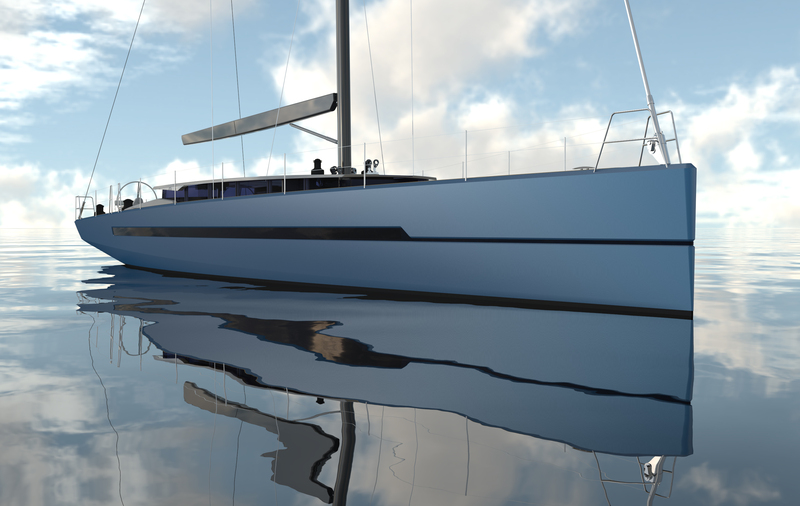 F 60 takes its name from shipyard who will be building it, and the length that makes it big (60 feet). 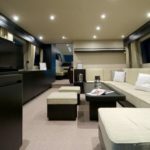 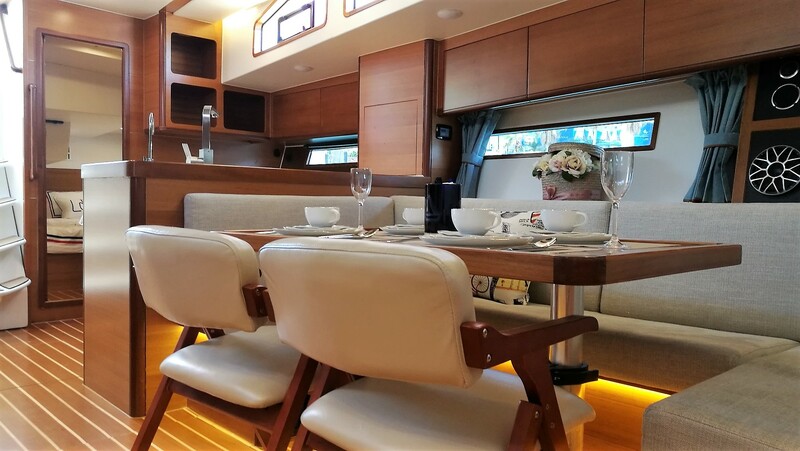 With these dimensions the designers of the F60 have set up features such as the large outdoor deck and a comfortable interior, minimalist and airy, fresh and timeless design. 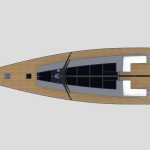 The combination of Mediterranean lines and optimization in design, materials and construction of the F60 makes this a great boat for those looking for a super yacht with unique lines and excellent performance. 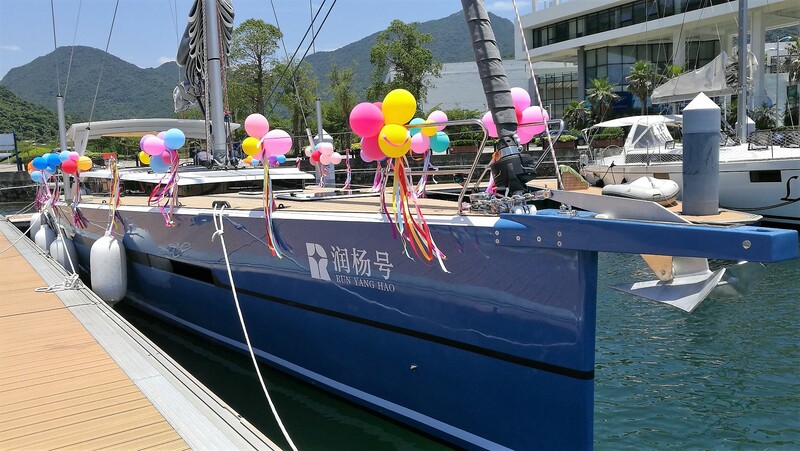 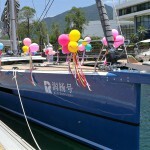 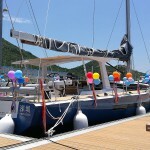 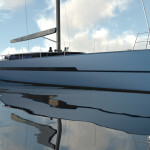 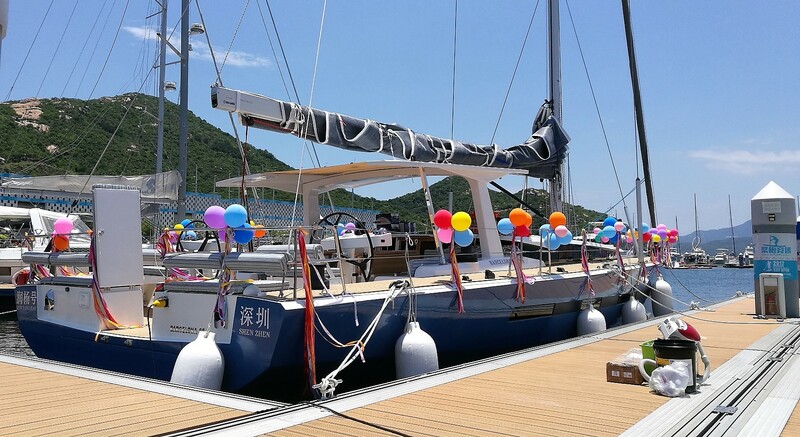 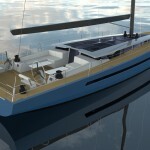 And everything fits in this sailboat lines and modern technology of 5.7 meters wide and and 18,25 metres of length.